Pay your SouthBridge bill online. Your signature indicates that SouthBridge may release information to your insurance provider, permitting us to bill for services rendered. It is also an acknowledgement of our privacy practices. 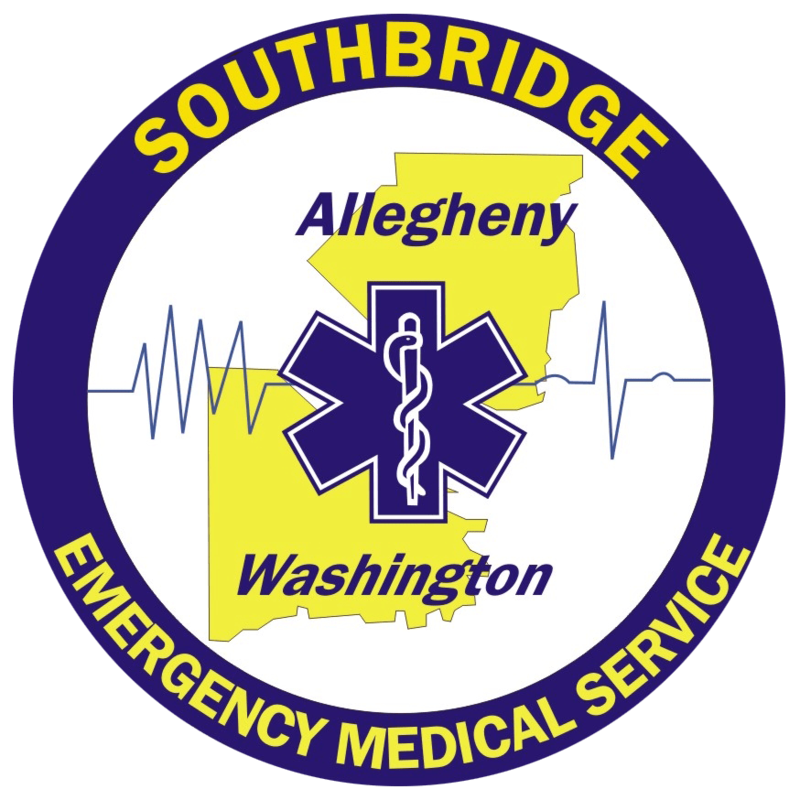 Request a copy of your SouthBridge patient records.